The All Progressives Grand Alliance has won the governorship election in all the eight local governments so far released. 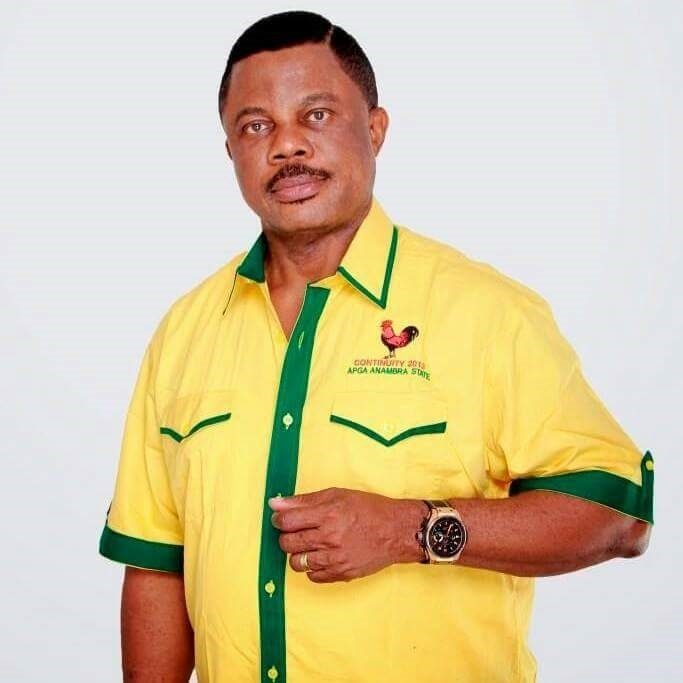 Early results of the Anambra governorship election released on Sunday show that the incumbent governor and candidate of the All Progressives Grand Alliance (APGA), Willie Obiano, has taken an early lead. The state collation of the results is ongoing at the state office of the Independent National Electoral Commission (INEC). As at the time of filling report, nine of the 21 local government areas have been released. The results were released by the state Returning Officer, Prof. Zana Akpagu, the Vice Chancellor of University of Calabar.